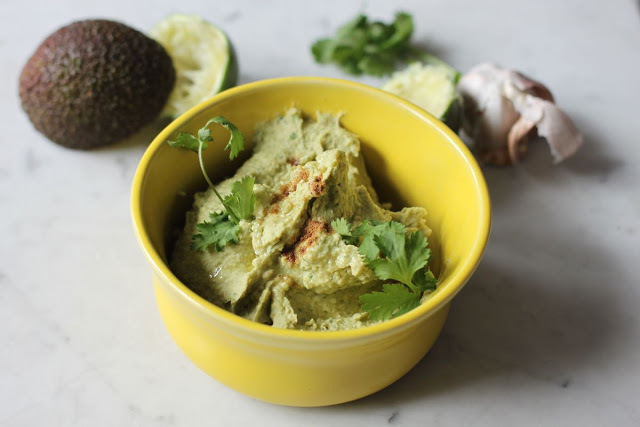 If there is a heavenly sky, I am convinced that it is filled with avocado hummus. 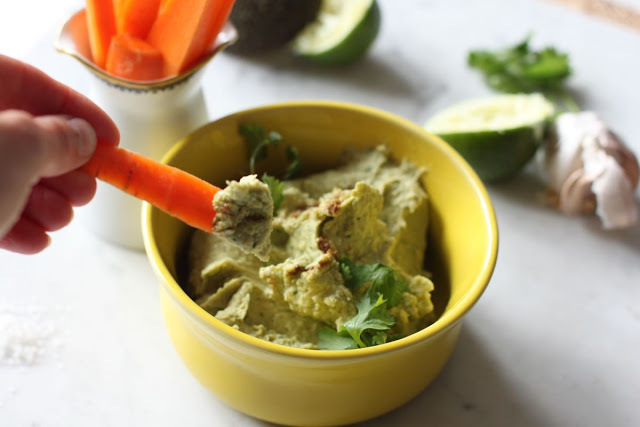 This delicious green hummus can hardly be described as anything but heavenly and divine. Make a large portion and care roughly. 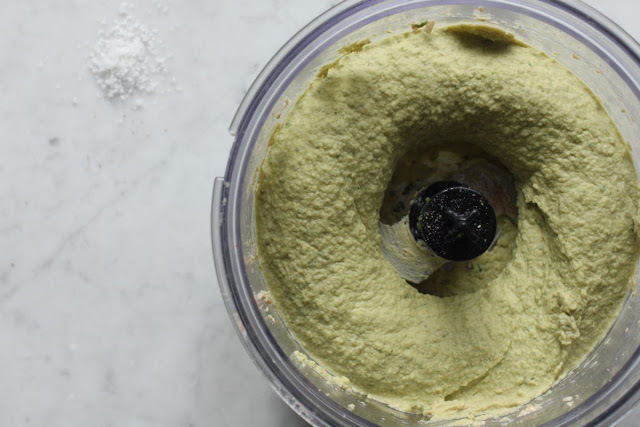 Hummus is a moss with rich utilities. Use it as a dip for vegetables or tortilla chips, butter it on bread or crispbread under cold cuts or serve it to grilled meat or fish. Rinse and let the chickpeas drain well. 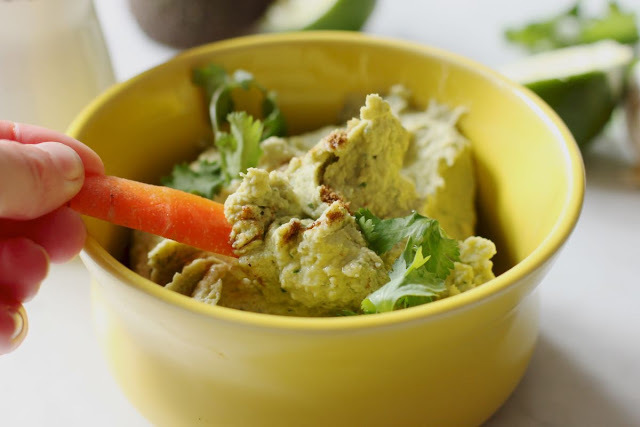 Have chickens with olive oil, tahini, garlic and lime juice in a food processor or blender. Drive to smooth mash, about 2 minutes. 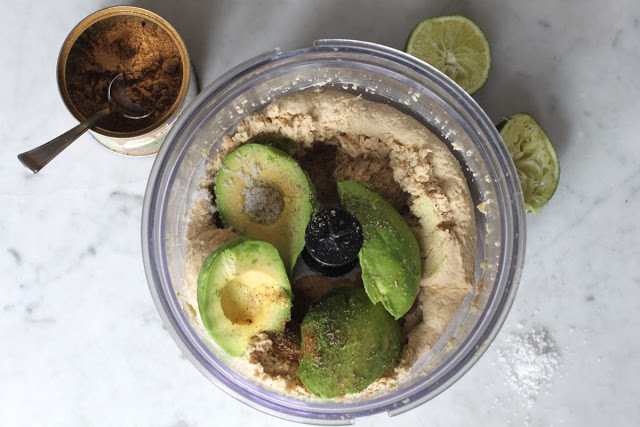 Add avocado, cumin, salt and pepper and continue until everything is well mixed. Taste if you need more spices. 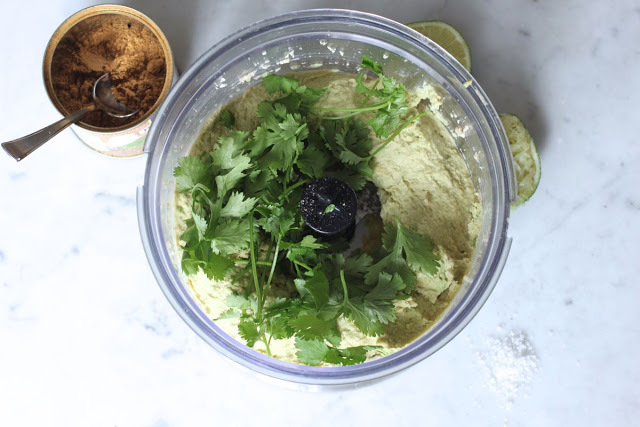 Have in coriander to taste (can be loosened if you do not have the sense) and drive until you achieve the desired consistency. If the mash is too dry, add a little more olive oil and possibly lime juice and tahini. Taste yourself! Put the hummus into a server bowl and pour over some extra olive oil for your sake. Store in a tight box in a refrigerator, where it is durable for about three days. 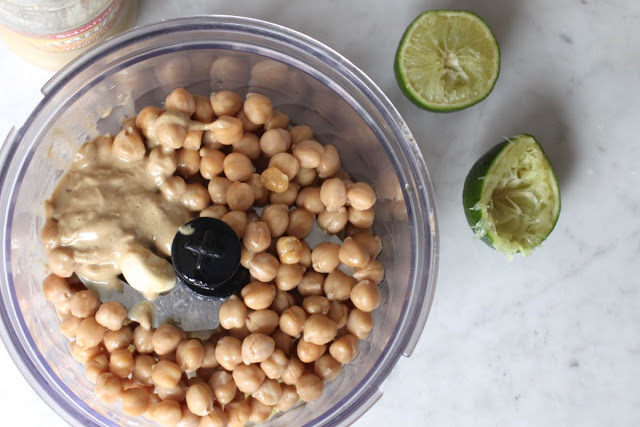 Chickpeas, tahini, lime juice and garlic moses. Have the avocado and the rest of the ingredients. Mix everything well together … … until the moss becomes smooth and nice.